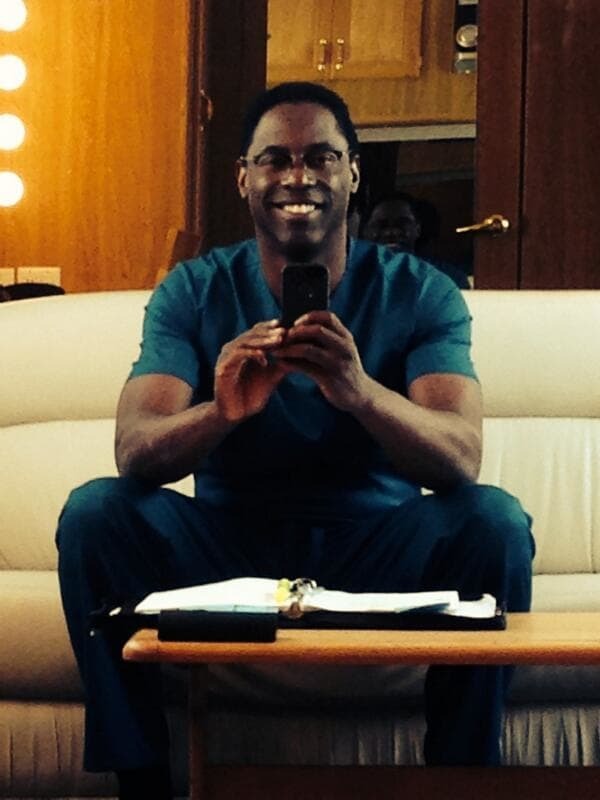 Isaiah Washington is back on the Grey's Anatomy set. And he seems rather excited about it. Grey's Anatomy Shocker: Isaiah Washington to Return!